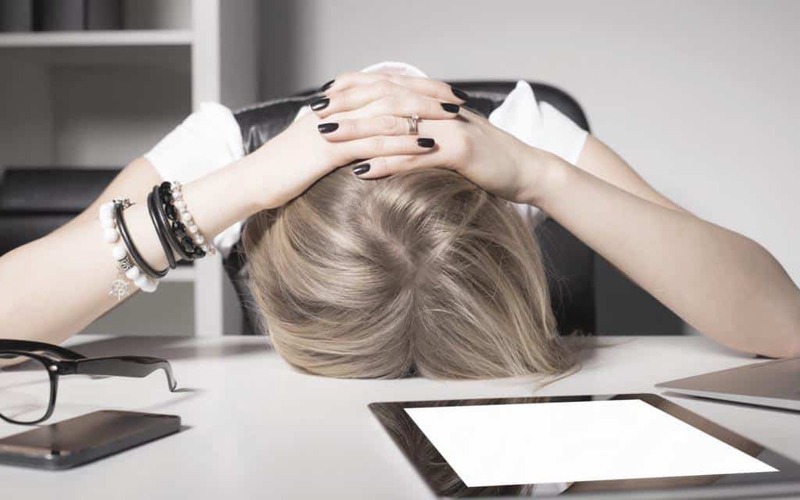 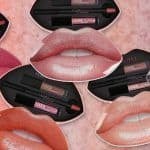 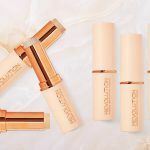 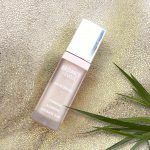 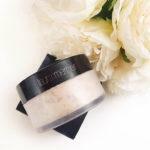 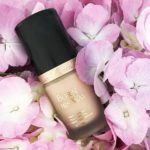 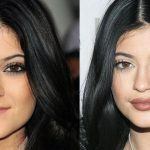 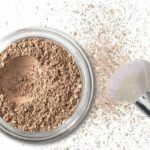 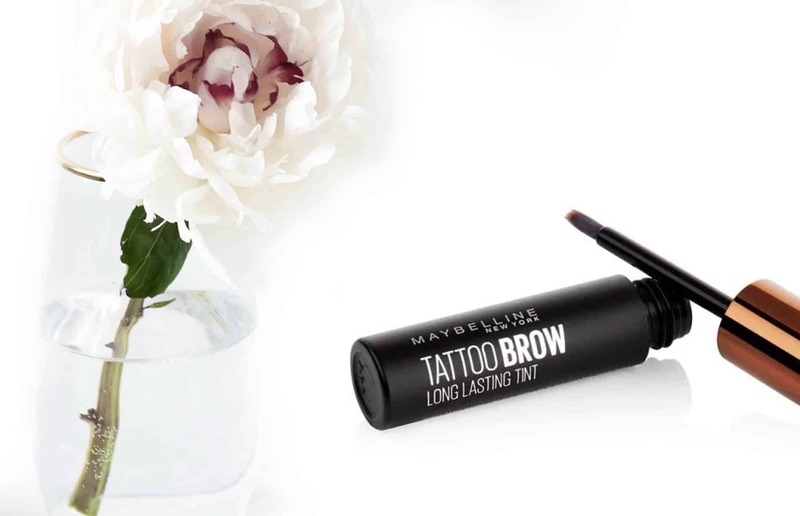 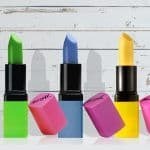 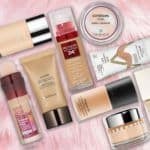 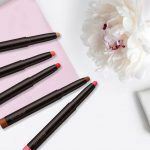 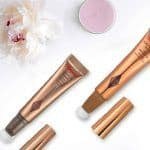 Makeup Revolution Conceal and Define- You need this! 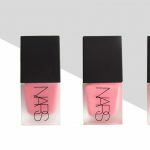 NARS Liquid Blush Review- Best Liquid Blush? 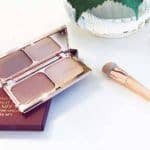 NYX Highlight and Contour Palette- A MUST have! 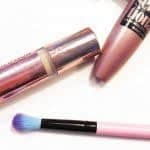 Silicone Makeup Applicator- Does it do the job?! 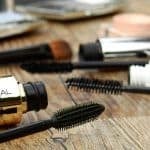 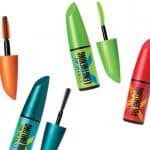 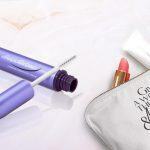 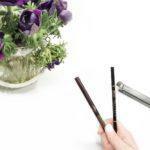 Top 5 Best Mascaras of my choice! 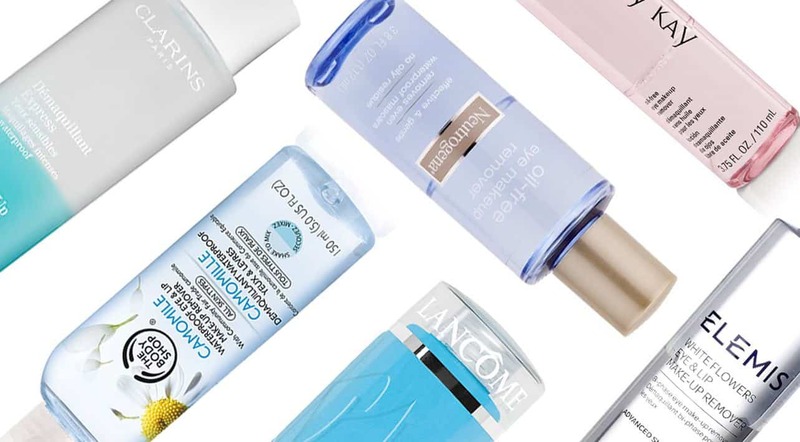 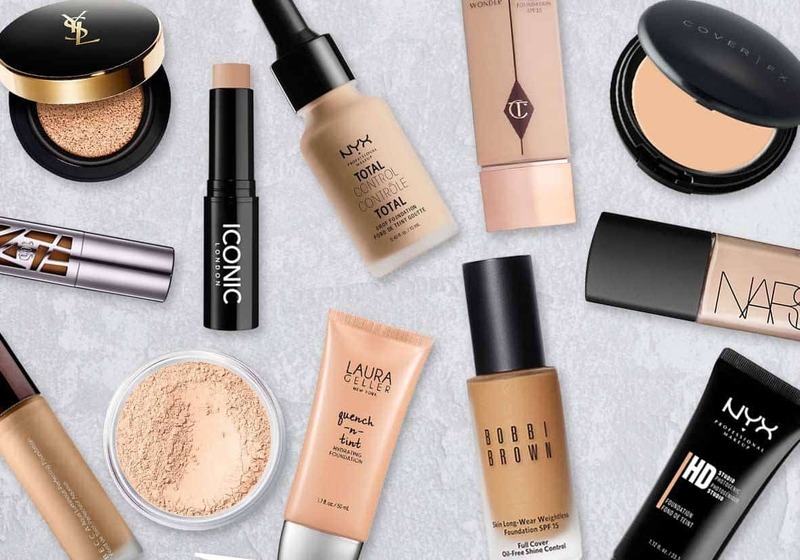 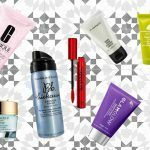 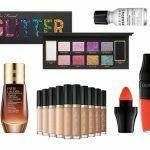 I’m so excited to share with you the best drugstore makeup buys of the month. 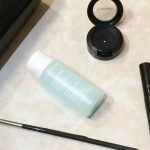 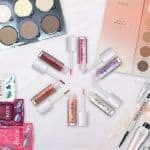 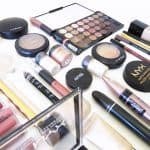 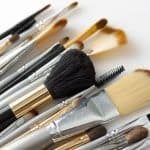 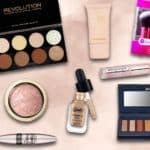 I recently did a makeup haul and I’m sharing the best ones with you. 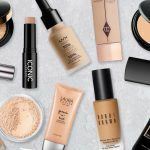 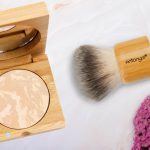 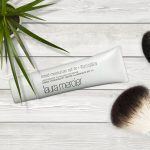 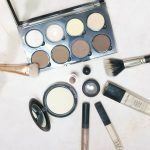 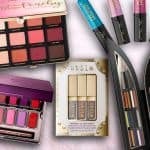 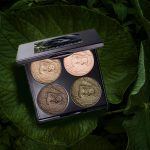 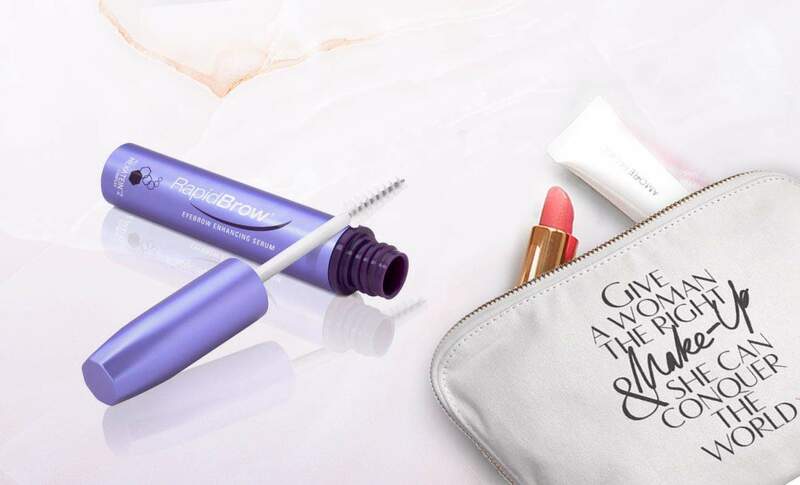 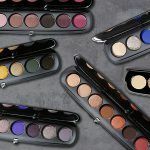 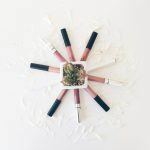 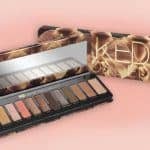 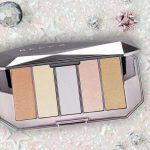 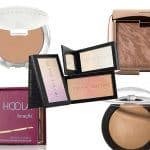 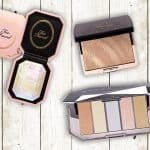 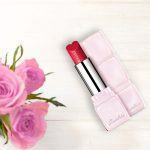 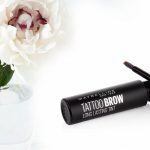 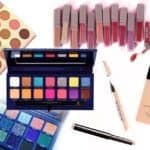 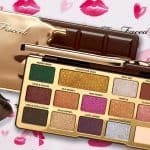 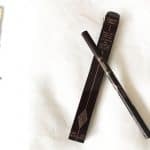 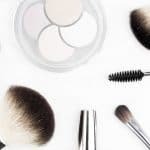 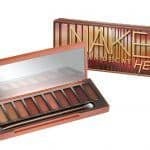 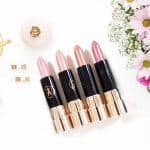 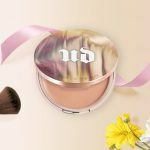 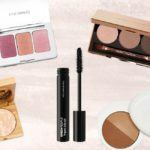 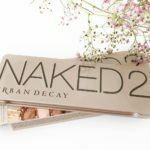 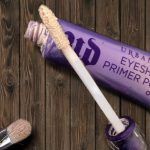 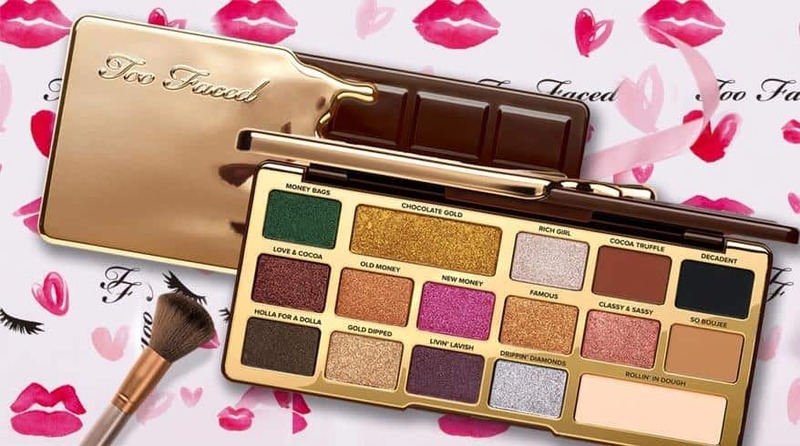 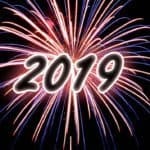 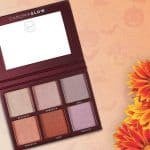 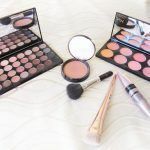 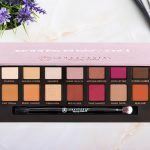 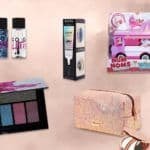 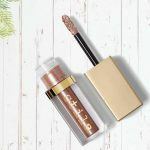 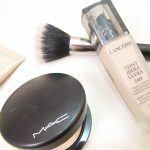 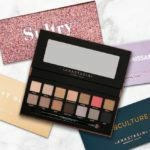 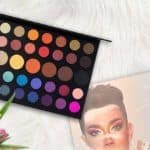 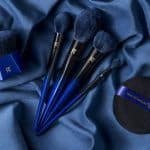 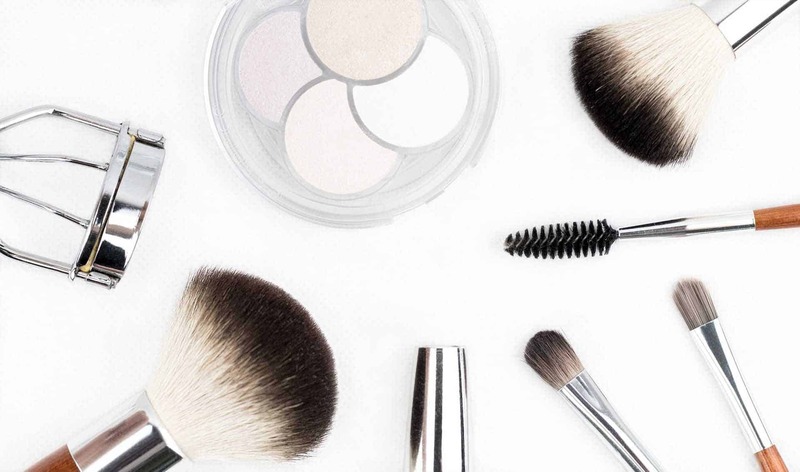 It includes an all natural eyeshadow palette, the best drugstore matte bronzer, the best drugstore lengthening mascara and a really pretty blush palette.